Are you happy with your smile? Do you like the way your teeth look when you smile? Are your teeth spaced too far apart, or are they misaligned or stained? If you are not happy with the way your teeth look, Eten Dental can help. If you want a solution, the team at Eten Dental in Bayside, New York can help restore your best smile. Often, you simply have one or two teeth that just don’t look the way you want them to. Unfortunately, most people do not have a full mouth of perfectly shaped teeth. If you have some imperfect teeth, porcelain veneers are a good option. Veneers can fix stains, cracks, lost enamel, or discoloration. Porcelain veneers can restore your self-confidence. If you want to discuss whether porcelain veneers are an option for you, contact Eten Dental to schedule an appointment with Dr. Hwang. 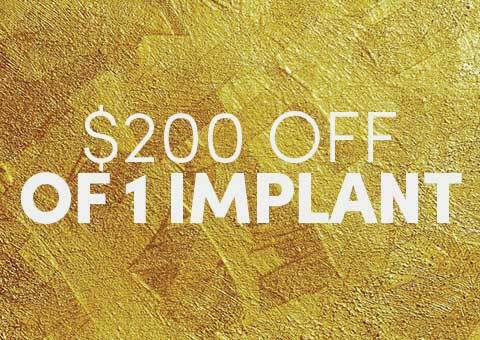 Porcelain veneers are small, thin coverings that are placed on top of the tooth, covering up flaws and damage. The veneers are essentially cells that go around the tooth. 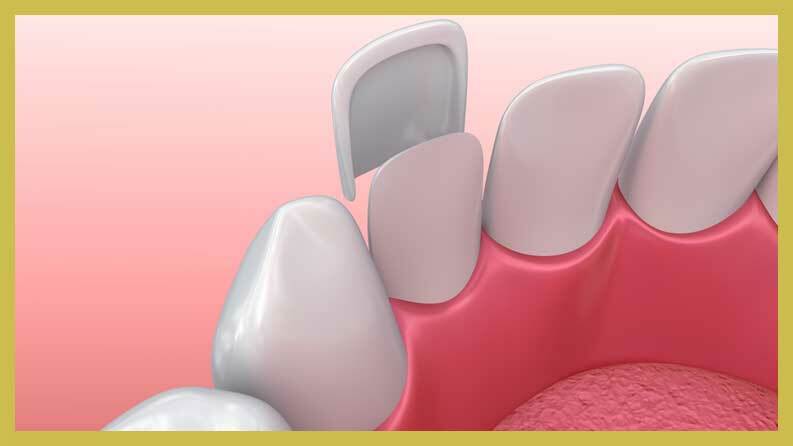 Veneers are made from porcelain and are cemented over the permanent tooth. 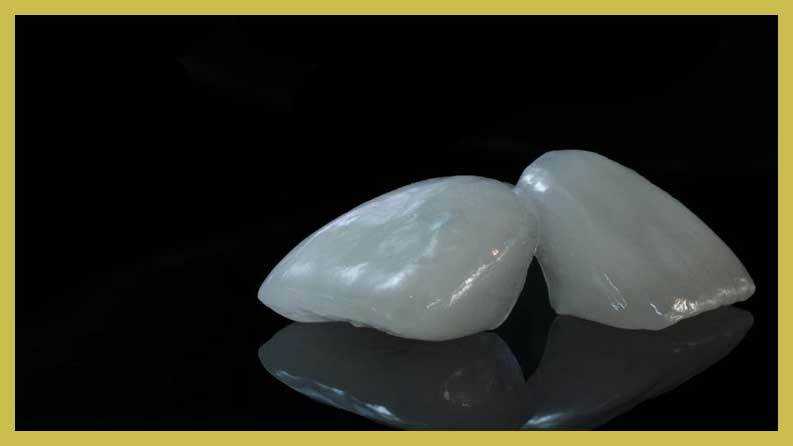 Patients like porcelain veneers because they are extremely stain resistant and they last for years. 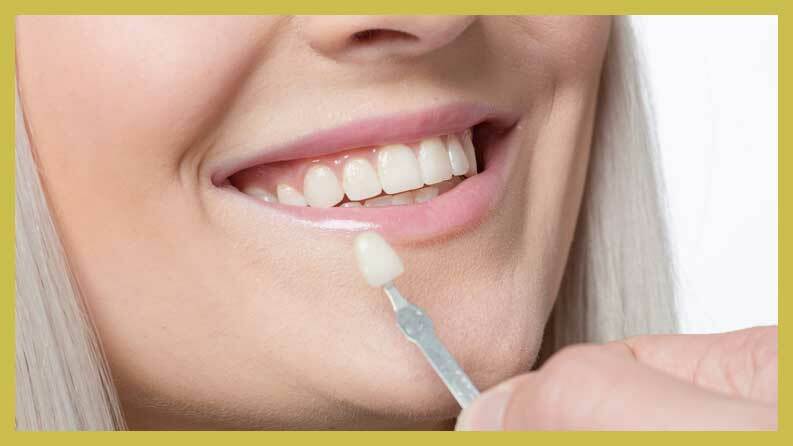 Unlike tooth whitening, which begins to dull almost immediately, veneers are resistant to stains. Once you have veneers, you do not need to worry about drinking wine, coffee or tea or eating other foods that stain natural teeth. Veneer technology has accelerated rapidly over the past 30 years. Now porcelain veneers look more like your natural teeth than ever before. New materials have strengthened porcelain and reflect light in a more naturalistic way. Digital imaging systems have enabled dentists to make more exacting veneers that are a nearly perfect match to a patient’s teeth. 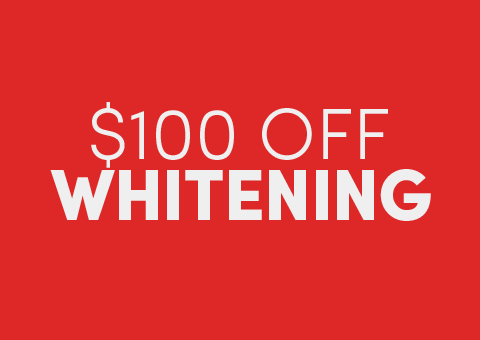 Whitening and dental crowns also work well with veneers, creating an even appearance and a great smile. Our goal is to match the veneers to the natural color of your teeth. This way no one will even know that you have porcelain veneers. There are always risks and downsides to medical procedures. With porcelain veneers, you need to be extra careful about eating and biting. Do not chew your nails, crunch on ice or chew on very hard substances. The porcelain veneer may pop off under too much pressure. Veneers are permanent. Once they are placed on the tooth or teeth, they cannot be removed easily. Veneers will also need to be replaced every five years or so, depending on how much wear and tear occur. Veneers will not prevent tooth decay. You may still get decay under the veneers. That is why it is essential to floss and brush your teeth daily, even after you get veneers. Dr. Hwang can advise you of all the risks, pros and cons of porcelain veneers. For a patient to be a good candidate for porcelain veneers, they should already have good periodontal and overall oral health. Patients must also be committed to proper care and hygiene, including regular dental checkups. Patients must have realistic cosmetic goals, and they must have enough healthy enamel for dentists to remove before veneers are placed. If you have tooth decay, gum disease or infection, then porcelain veneers might not be an option. But once the dentist treats these conditions, the dentist may clear you for cosmetic procedures. Patients who grind their teeth may also have difficulty with veneers, even though dental porcelain is very durable. Dr. Hwang can evaluate your situation and give you the best options for you. Porcelain veneers are not an option for all patients. Some patients have underlying problems that will need to be fixed before the dentist can move forward with the veneer procedure. When you come to Eten Dental for your consultation, Dr. Hwang will examine your teeth. The team will take x-rays and examine the bone structure of your mouth. If you are a good candidate for porcelain veneers, then Dr. Hwang will create a treatment plan. If you have underlying problems with your teeth or gums, these procedures need to be completed first. For example, if you have a cavity, then the dentist will need to fill the cavity and allow you to recover before going forward with veneers. Once it is time for the veneer procedures, Dr. Hwang will first remove some of the tooth enamel. This will not harm your tooth, nor will it be painful. The dentist will carefully shape the tooth and then make an impression for the lab. At the lab, technicians will use the impression to make the veneers. Eten Dental will schedule you for an appointment for the installation of the veneers. First the veneers will be placed on your tooth or teeth to ensure that they fit properly. If adjustments need to be made, Dr. Hwang will work with you to make sure the veneers are the right size and fit comfortably on your teeth. When Dr. Hwang is finished, he will cement the veneers to the tooth or teeth. Light will be placed on the top of the veneer, creating a strong bond between the shell and tooth. If you are interested in getting porcelain veneers, contact the professionals at Eten Dental in Bayside, New York and schedule a consultation. Dr. Hwang and his talented team can help you get the smile you have always wanted. We have the knowledge and experience to help you select the best option for your situation. Porcelain veneers are an excellent choice for patients who are insecure about stains, breaks, spaces or misalignments of the teeth. After your veneers are put in place, you will have a confident and dazzling smile. 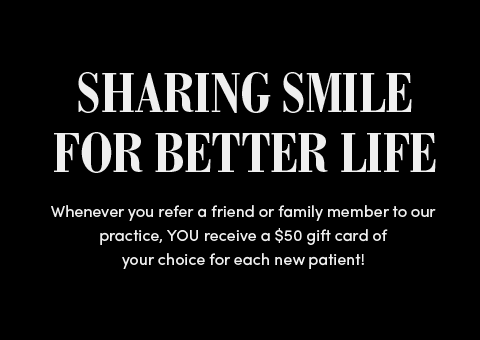 Contact Eten Dental in Bayside New York today.